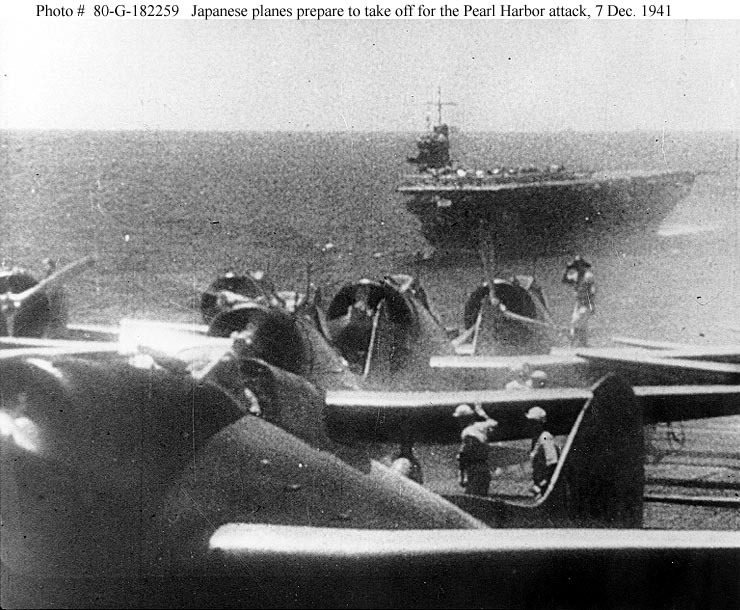 In the predawn darkness, the Japanese Strike Force has prepared to launch its first wave of bombers and fighters. Meanwhile, the US Naval Base at Pearl Harbor sleeps. However, a strange looking submarine is spotted and fired upon near the entrance to Pearl, by the USS Ward. Word of this gets back to Adm. Husband Kimmel, who then has to decide how to react.